CanChew gum is the first of its kind: A great-tasting gum with approximately 10mg of cannabidiol (CBD) from the hemp plant. 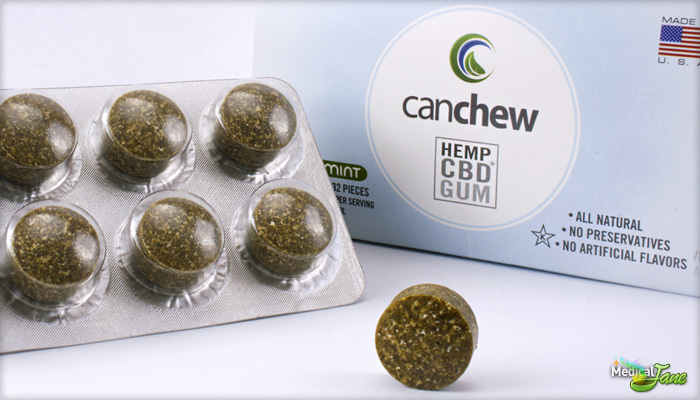 Combining the latest scientific research with innovative thinking, CanChew Biotechnologies developed a patent-pending formulation that incorporates 50mg of CBD-rich hemp oil into each piece of gum. Cultivated for thousands of years—and even grown by George Washington and Thomas Jefferson—the industrial hemp plant has a variety of health benefits. 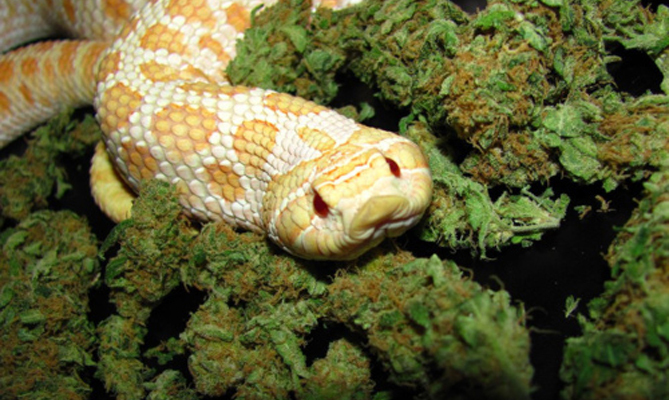 Devoid of the psychoactive component found in its cousin plant, marijuana, hemp seeds and hemp seed oil are today found in nutritional supplements, body care products, and foods like protein shakes and hemp seed snacks. 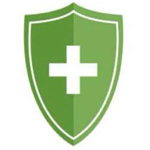 But unlike the hemp products found in grocery stores, the hemp oil in CanChew is derived from a specific cultivar of the industrial hemp plant, grown for its naturally higher concentrations of CBD. 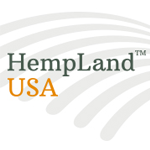 HempLand USA is a research, development, production, and marketing company passionately committed to producing in the United States of America the world’s finest hemp health products. Our team is comprised of expert growers, scientists, manufacturers, and sales personnel, who deeply understand that hemp is a gift from nature of inestimable value. Above all else, HempLand USA is a company that believes Made in America should be the quality standard by which all others are judged. 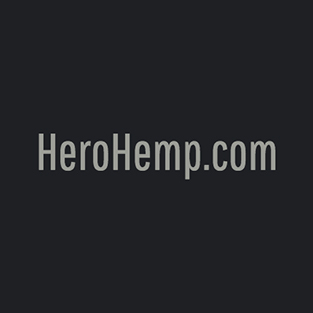 Hero Hemp is a distributor of CBD products. 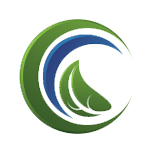 Consultation and education is our mission. All calls and inquiries are welcome.